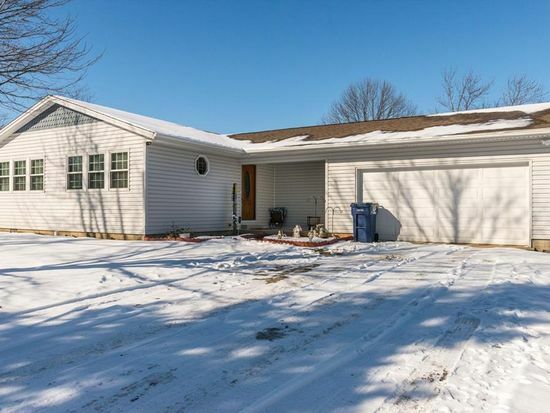 Beautiful 3 bedroom, 2 bath ranch for sale. USDA approved. Down payment not required!